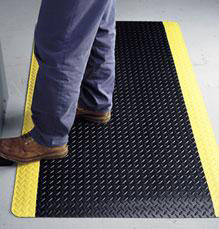 Mooney-General Paper Company offers a full line of matting for worker safety and a safe environment. Where cushioning reduces the long-term stress on the joints created from the constant pounding on a hard surface. For dust and dirt collection in an especially clean environment such as an electronics lab or a hospital room. To minimize dirt/water making a clean safe worker/visitor environment. Various materials to stand up to the rigors of everyday wear. 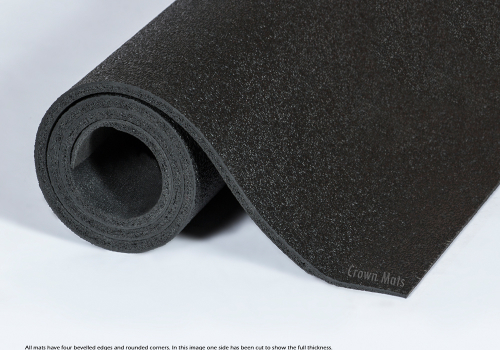 Alleviator is our softest and most comfortable Zedlan® Foam mat available. Comfort-King™ Anti-Static protects electronic components from damage. 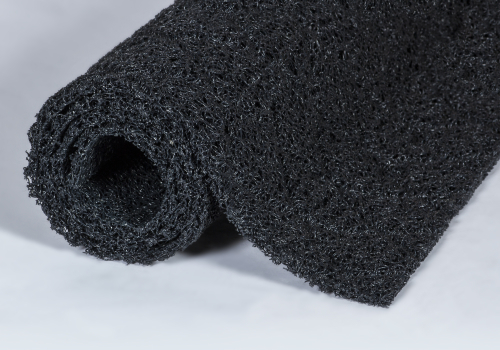 Anti-static, highly energized Zedlan™ foam helps discharge static while relieving fatigue. Available with anti-microbial additives to help prevent mold, mildew, and bacterial growth. Custom sizes are available in sizes up to 8′ wide. Please contact customer service to ask about available edging/nosing. Total customization up to 40′ wide. Please specify all sides of custom cuts that are to have edging. Combine comfort, flexibility and durability and you will get Dura-Step II™, the best anti-fatigue solution for harsh environments. Provides a heavy duty solution for dry areas e.g. : Computer work station and terminal, Sensitive electronic equipment and Electrical room. 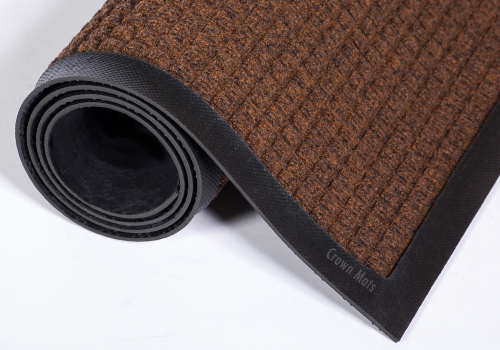 Stock mats include one grounding cord. For custom cuts and full rolls, the grounding cords must be purchased separately. 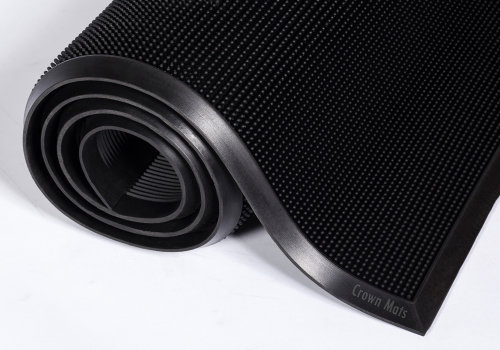 It is recommended that there be one grounding cord for every 10′ of matting. 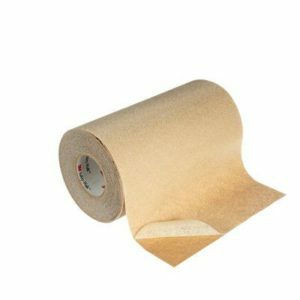 75′ rolls are manufactured to a tolerance of ±1″. 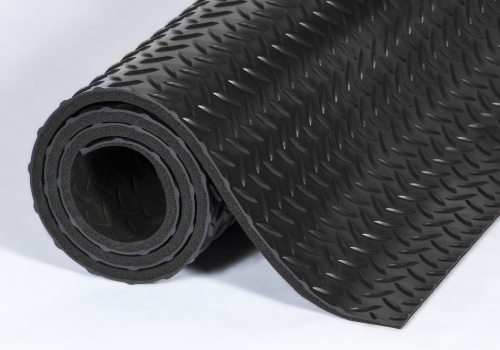 Safe-Flow Plus™ is our classic and most versatile drainage mat for oily and greasy environments. Provides maximum resistance to water, oil, grease, chemicals and animal fats. *It is recommended to have at least two connectors along each edge being joined. Provides a medium to heavy-duty solution for wet/oily areas e.g. : Food processing and packaging, Kitchen, Industrial work station, Freezer/Cold storage. 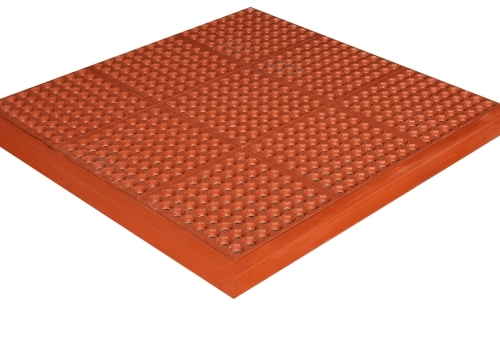 Safety-Step™ Perforated is our modular drainage mat with built-in connectors on two sides that offers the greatest flexibility for large and irregular installations! 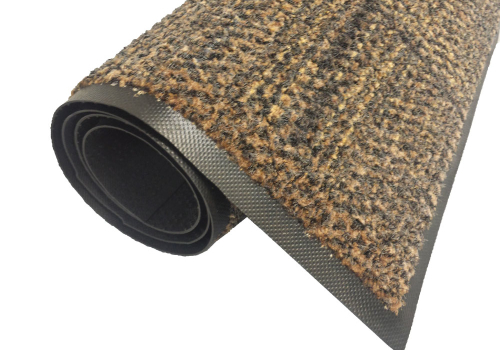 *Custom mats can be ordered in sizes up to 12’x30′. Workstations can be ordered in full-foot increments, not including optional custom edging, only. 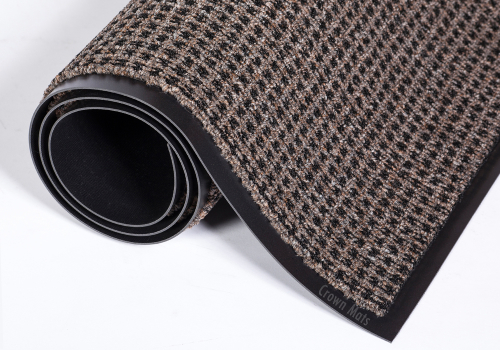 Addition of Edging to a custom mat to any side increases the size of the mat by approximately 3″. Printed pricing refers only to rectangular mats. 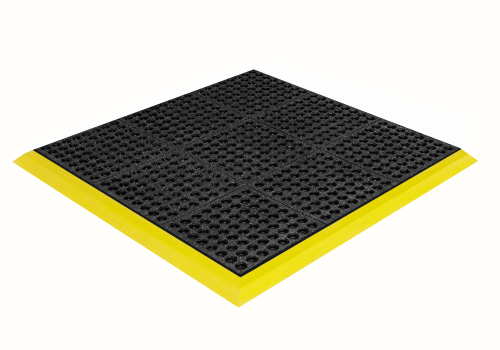 Safety-Step™ Solid-Top is a modular solid-surface rubber mat offering the greatest flexibility for irregular and custom installations! Sani-Tred is the ultimate matting for use in wet areas where barefoot traffic is extensive! Improves safety by reducing the opportunity for slips and falls in showers, pools and spas. Inhibits the growth of fungus and bacteria attributed to the spread of athletes foot. Effective indoors or outdoors. 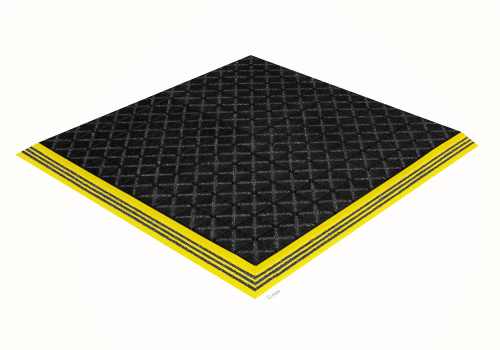 Spark-Safe™ anti-fatigue welding mat is resistant to sparks, adding to workers safety and comfort. Spark-Safe™ specially formulated spark resistant rubber surface decreases the chance of fire by repelling sparks and hot metals. 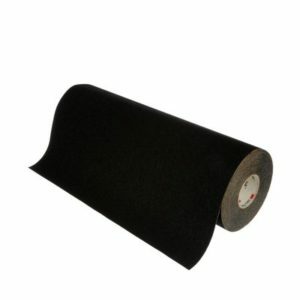 Provides a combination of anti-fatigue and slip resistance for areas that require high performance. 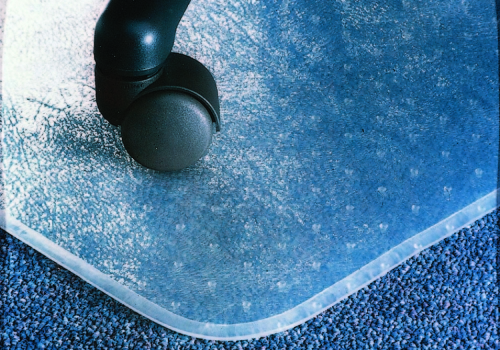 Protect your floor with Sta-Kleen™, our industrial grade vinyl runner for demanding environments! Excellent solution for industrial environment. Resists normal acids, alkalis, oil, grease and most organic solvents, if removed quickly. 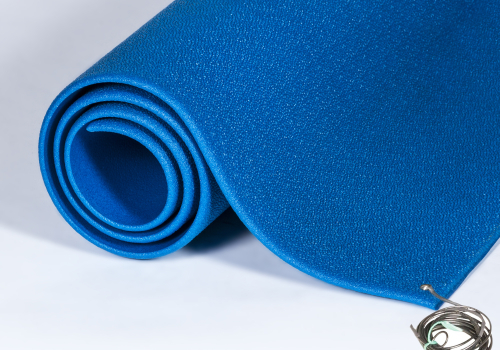 As a runner mat, Sta-Kleen™ protects your floors from daily wear. Light weight and flexible for easy installation. Provides a heavy duty solution for dry areas e.g. : Green Houses, Factory, Laboratory and Industrial plant. Provides a medium duty solution for dry areas e.g. : Computer work station and terminal, cashier station, test / electronic station. 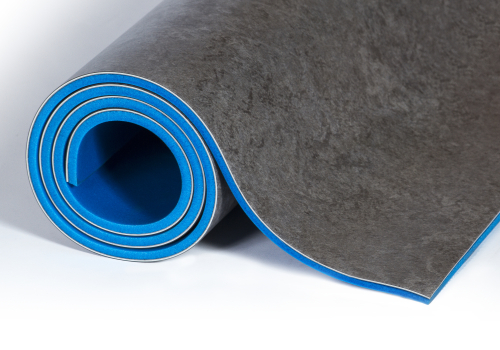 Wear-Bonded™ Tuff Spun® is a good solution for economical comfort and long-term durability! 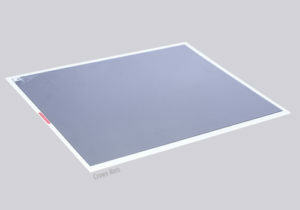 Durable vinyl top offers a long lasting mat material. 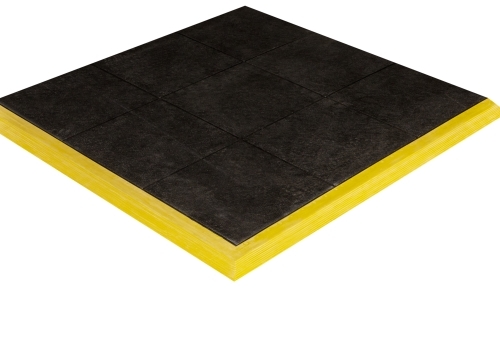 Offers a safe, non-slip surface that greatly reduces the risk of falls. Intelligent solution to increase worker productivity and motivation while reducing risk of accident. 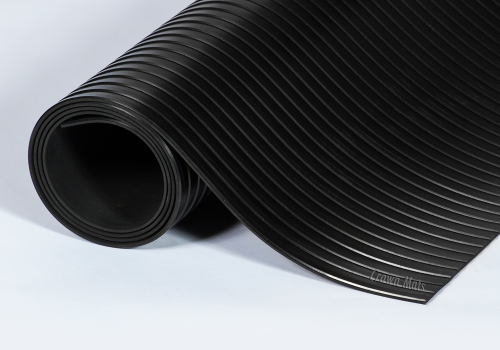 Workers-Delight Corrugated rubber surface offers directional traction for increased safety and easier maintenance. 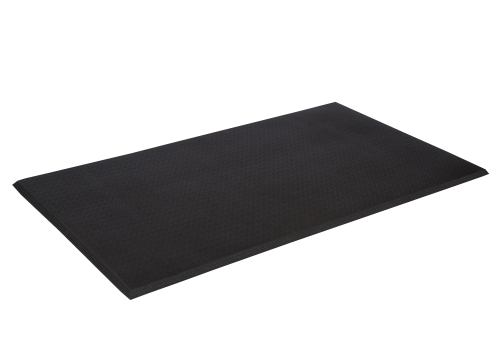 Now with our patented Zedlan® Foam, this anti-fatigue mat provides 50 percent more comfort than traditional mats. 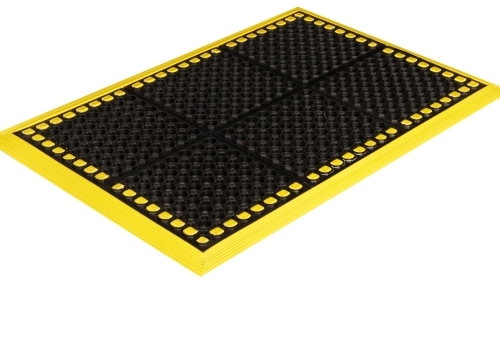 Provides a combination of anti-fatigue and slip resistance for areas that require high performance. 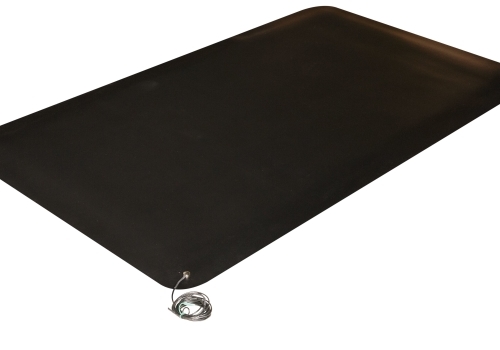 Workers-Delight Spark Safe anti-fatigue welding mat is resistant to sparks, increasing worker safety. 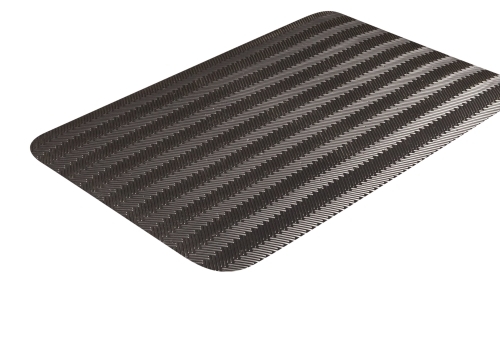 Now with our patneted Zedlan® Foam, this welding mat provides 50 percent more comfort than traditional mats. Workers-Delight Spark-Safe™ specially formulated spark resistant rubber surface decreases the chance of fire by repelling sparks and hot metals. 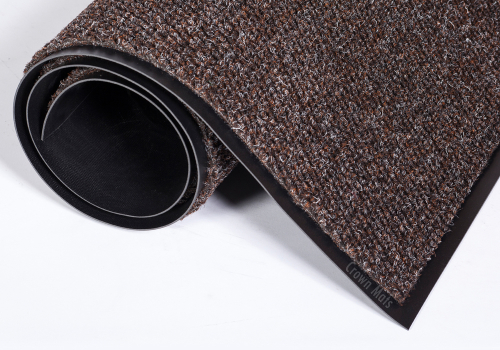 Provides a combination of anti-fatigue and slip resistance for areas that require high performance. Workers-Delight Traction Plus features an innovated PVC raised-herringbone top surface allowing for enhanced multi-directional grip. Ideal for heavy-duty applications for increased traction and safety. 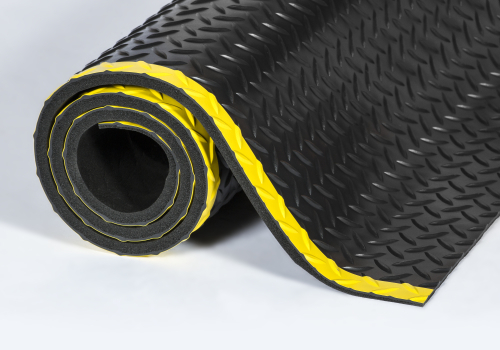 Combined with our new anti-slip coating on the underside of the mat, Workers-Delight Traction Plus created an unmatched level of mat safety. 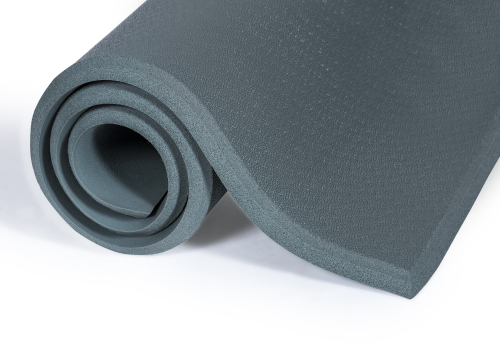 Yoga-Flex® is a classic bubble surface mat that effectively stimulates leg and calf muscle movement! Bubble surface stimulates muscles and blood flow to reduce fatigue. 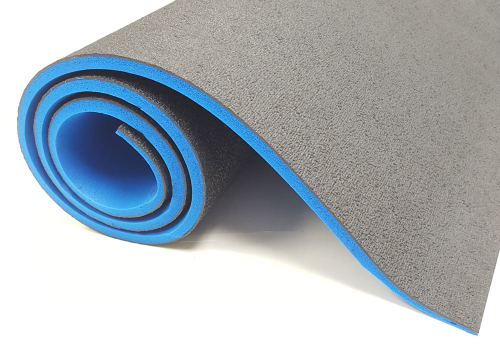 Densly textured surface guards against slips and falls. Rolls quickly for easy cleaning and maintenance. Affordable solution for small commercial location. 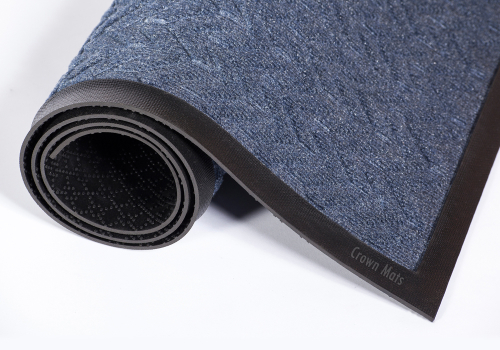 Our BoardwalkTM matting product line is a complete architectural solution for entrances and circulation areas, suitable for intense foot and wheeled traffic such as airports, train stations, shopping centers. 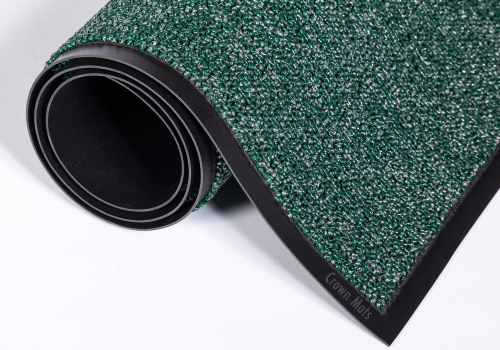 This offering consists of a range of modular tiles designed to work as primary matting (outdoors or indoors) complemented by a choice of textile roll goods as secondary matting for indoor applications. *Sold in full cases of 60 tiles only. 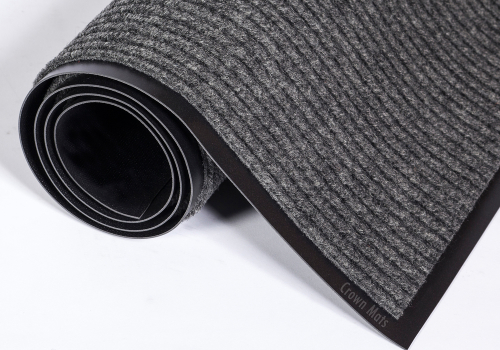 The Cambridge Mat is your heavy traffic solution for outdoor matting. 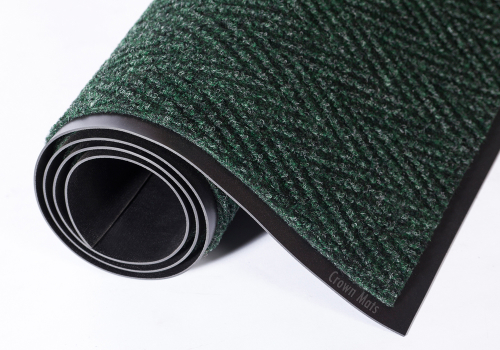 Made with Polyamide Nylon 6 monofilament & Nylon 6,6 fibers, this rugged outdoor mat offers an unmatched scraping ability with an attractive appearance. 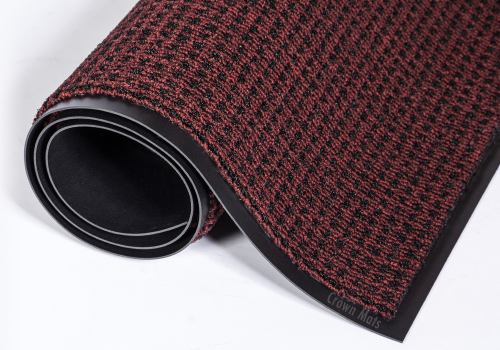 Attractive chevron-patterned mat that has set the standard in our industry for 25 years! As a scraper/wiper mat, its distinctiveness irregular surface will trap dirt and retain moisture for cleaner floors. Custom sizes are available in sizes up to 11’9×60′. Please contact Customer Service for details and pricing. Commercial Clean Machine? is our most aggressive mat with unique surface design for years and years of vigorous scraping action. Commercial Clean Machine? is a premium product that will gather pounds of dirt from the soles of shoes keeping the entrance clean and tidy. All cuts are from 3′ or 6′ material. 6′ wide Commercial Clean Machine is available in lengths up to 15′. Rolls do not have beveled nosing. 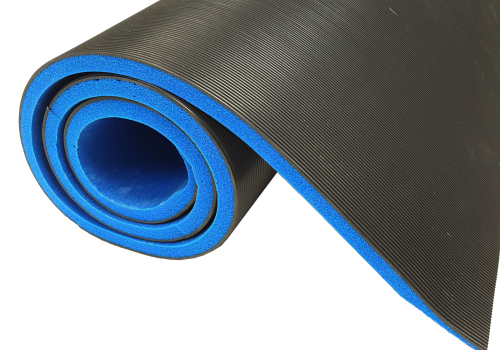 Heavy-duty beveled nosing recommended to prevent tripping and curling of mat. Please specify all sides of custom cuts that are to have edging. 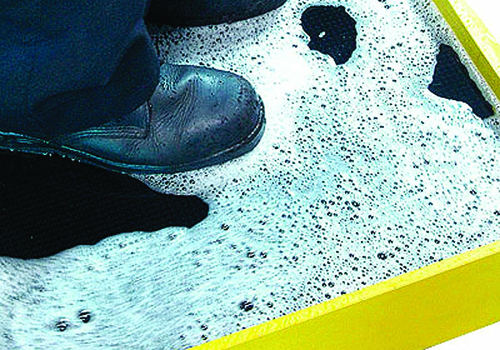 Disinfectant Boot Bath is our hygienic boot sanitizer mat used wherever there is a concern for cross contamination. With disinfectant solution, boot bath helps prevent contamination of your workspace. Aggressive rubber fingertips scrape bottom of boots reducing the risk of cross contamination. 2″ raised wall holds disinfectant to reduce splash. Provides a light duty disinfectant solution for any area, e.g. :sterile environments, healthcare facilities, food industries, barns and stables. Dura-Dot™ is our most effective HDNP commercial solution for heavy traffic entrances. 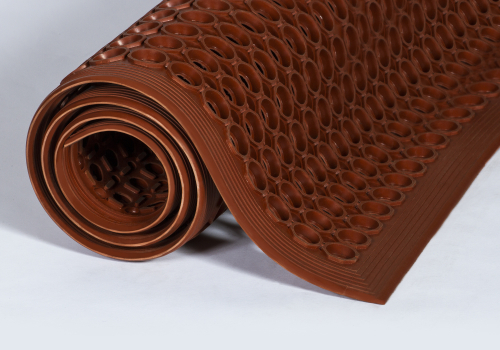 Dura-Dot™ offers an attractive solution that maintains its appearance longer than other mats. Custom sizes are available in sizes up to 11’9″ x 60″. Special sizes are available in all even foot increments in 3′, 4′, and 6′ widths, up to 20′ in length. Mats are manufactured to a tolerance of up to 3 percent, compared to the exact size listed. For interior areas with heavy traffic. e.g. University, Airport, Hospital, Large Retail Store, Shopping Mall, School. 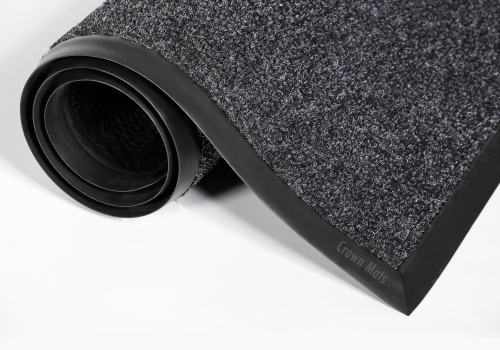 Marathon™ is a high-performance mat that will keep its appearance for many years. 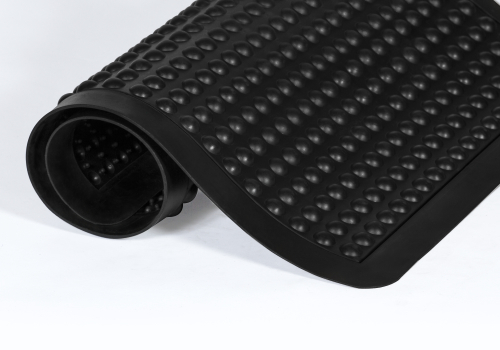 Mat-A-Dor™ is the best molded rubber fingertip mat in the marketplace. 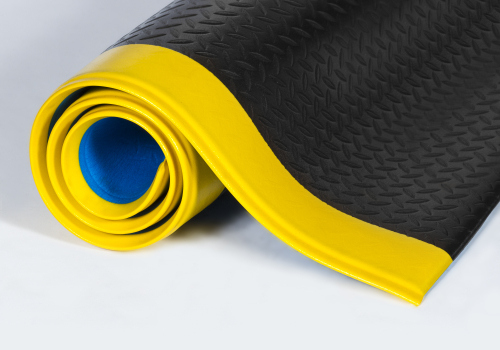 this premium product resists all common acids, alkalis and salt reducing degradation of the mat. 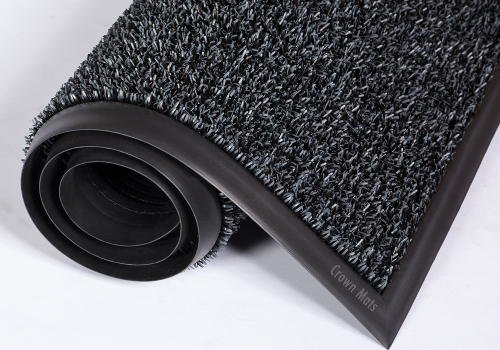 A durable scraper mat that will capture the majority of dirt from the soles of shoes keeping the inside of your building clean and attractive. 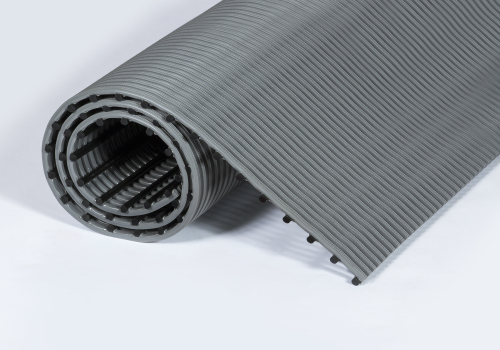 Needle-Rib™ is our economical ribbed-pattern solution for low traffic entrances. As a wiper/scraper, Needle-Rib™ will get rid of the dirt while retaining water so fewer contaminants enter the building. Beautifully designed, Oxford™ combines performance and appearance like no other wiper. Oxford™ is an elegant solution for a good first impression. 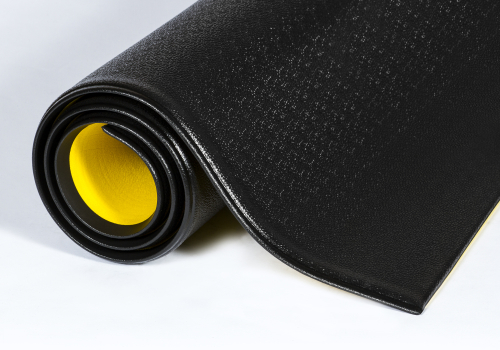 Can be combined with our Oxford™ Elite wiper/scraper mat for matching appearance and extreme results. Beautifully designed, Oxford™ Elite combines performance and appearance like no other wiper/scraper. 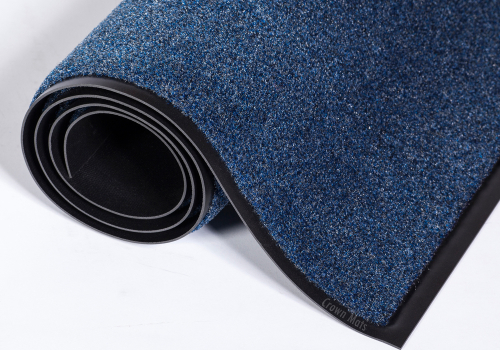 Can be combined with our Oxford™ wiper mat for matching appearance and extreme wiping results. 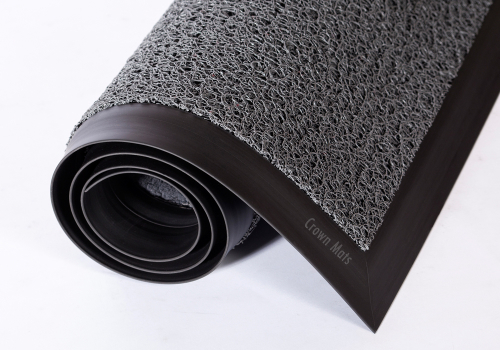 As a wiper/scraper mat, its irregular surface will trap dirt and retain moisture for cleaner floors. 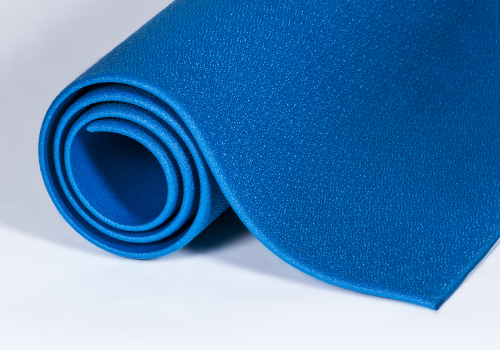 Rely-On Olefin is our economical olefin wiper mat available in a wide array of colors to match most décors. As a wiper, Rely-On™ Olefin plays a major role in the retention of water and fine dust so less contaminants enter the building. 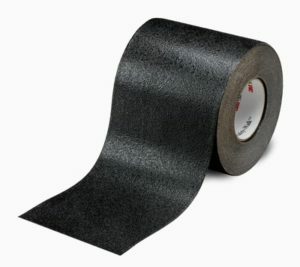 Helps protect floors with vinyl backing moisture barriers. Affordable solution for small commercial locations. For interior areas with light traffic e.g. : Small business, Boutique and Side entrance. 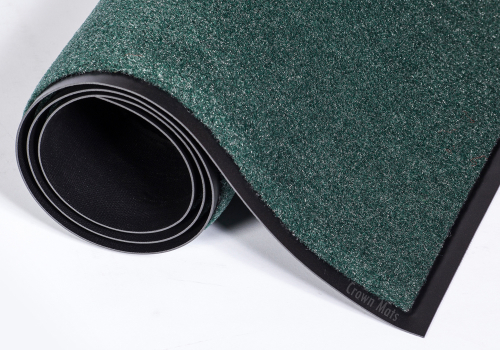 Our Skyline mat is the perfect choice for enhancing the appearance of your facility. 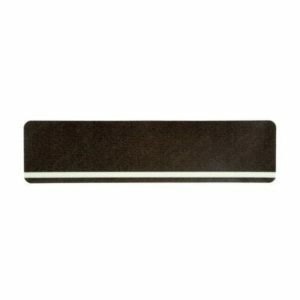 Available in for premium colors, this modern look will keep your entrance looking sharp. For interior areas with light traffic. e.g. : Office building, Small retail store, Bank/Postal service, Church, Motel/Inn. Super-Soaker™ is definitely our most reliable wiper/scraper for demanding environments! Superior design traps dirt in the grooves of the mat and extends the life of your flooring investment. 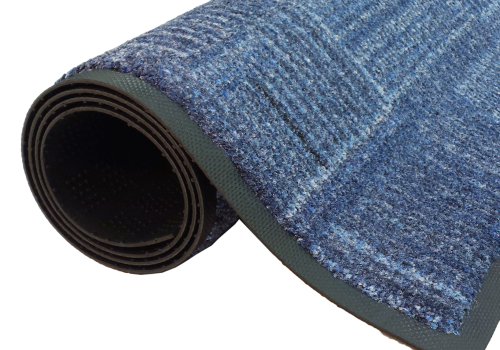 Fibers designed to retain water and reduces hazardous floor conditions. 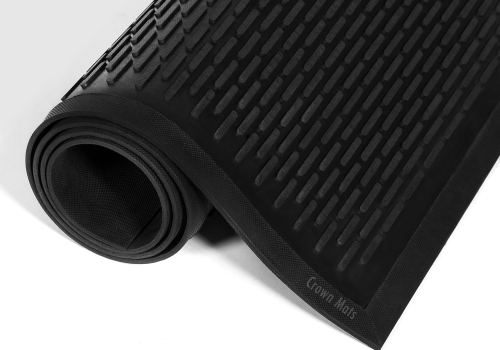 As a Performance Collection mat, this premium product will hold pounds of dirt and continue to wipe moisture from shoes. 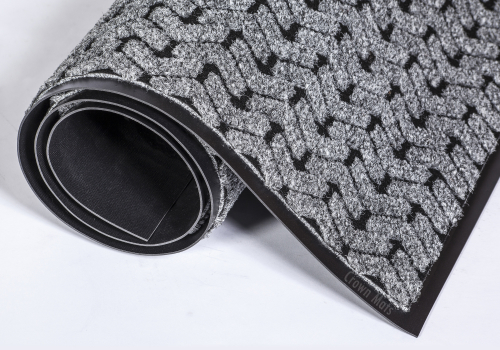 Super Soaker™ Diamond patterned mat combines exceptional performance with outstanding appearance for that upscale look your entrances deserve! 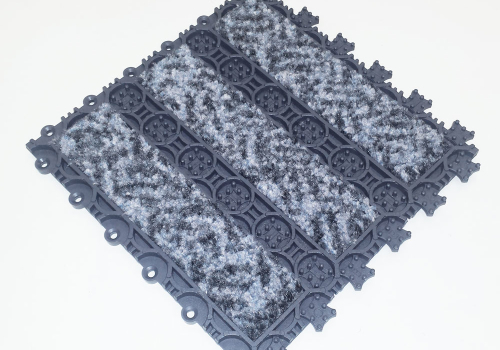 Reinforced diamond pattern and raised borders endure heavy traffic and provide excellent crush resistance. Dries quickly and maintains vivid color. Intelligent solution to reduce maintenance costs and protect floors. As a Prestige Collection mat, Super-Soaker ™ Diamond is an elegant solution for a good first impression. 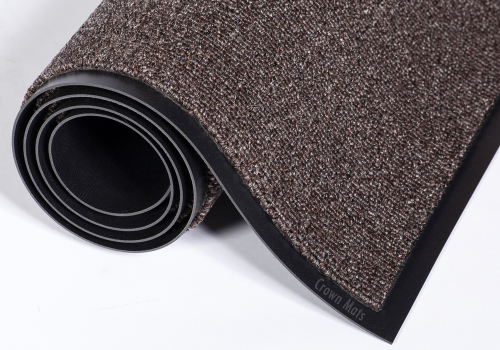 *Mats are manufactured to a tolerance of up to 3%, compared to the exact size listed. Enhance your Super-Soaker™ Diamond by adding our prestigious fan to your entryway. Molded rubber/wiper scraper featuring designer fans on one or both ends for upscale matting applications. 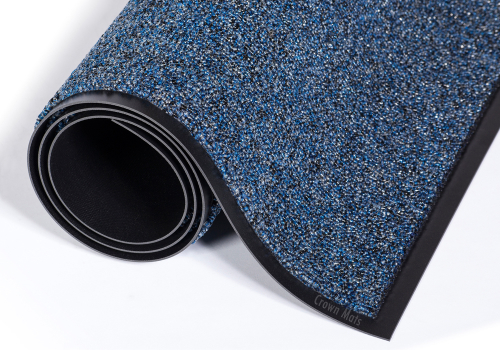 A beautiful alternative to standard square mats. As a wiper/scraper mat, its irregular surface will trap dirt and retain moisture for a cleaner floor. 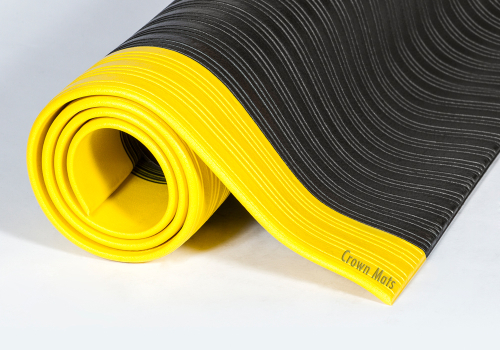 Non skid rib backing helps to reduce mat movement. 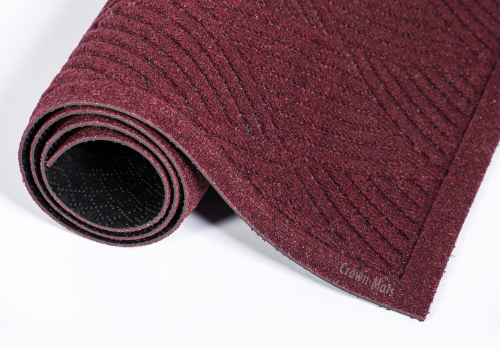 Walk-A-Way™ – Step #3 of our 3-mat system: Enhance the appearance of your entrance with the rich look of our Walk-A-Way™ loop-pile tufted mat! Now 35% heavier pile than before for better performance. 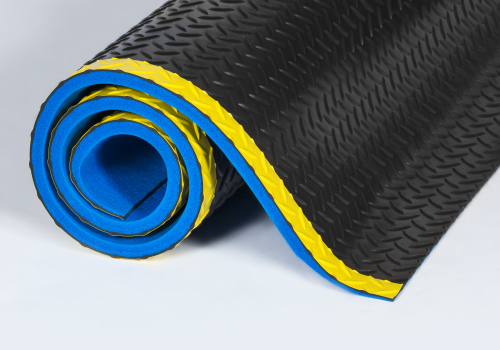 As a wiper, this mat will retain water and minimizes the risk of slips and falls. 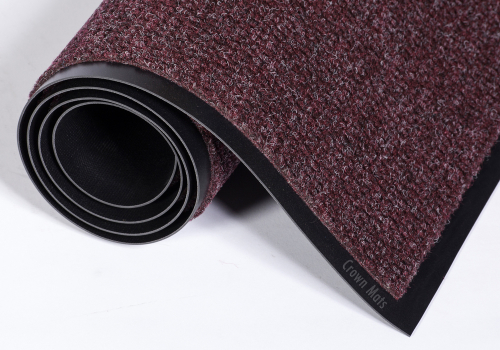 Can be combined with our Fore-Runner™ and Cross-Over™ mats for a complete 3-mat system and extreme results. Provides a light duty solution for dry areas. e.g. : Laboratory, White room, Medical office and Printing facility. Treads: 6 in. x 24 in. A soft textured, non-mineral, medium resilient surface bonded to a pressure-sensitive adhesive backed plastic film. For barefoot-or shoe-traffic areas. Available in gray rolls. A resilient, non-mineral, slip-resistant material. Soft surface is suitable for bare feet. 3M™ Safety-Walk™ Slip Resistant Medium Resilient Tapes and Treads help reduce slip-and-fall risks. 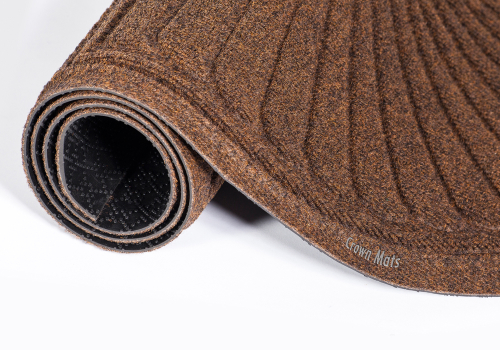 The medium-textured surface is comfortable for bare feet, yet holds up well under light shoe traffic. 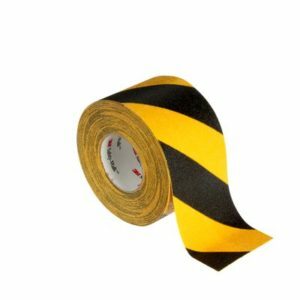 Good traction and moisture resistance make this anti-slip tape ideal for food service areas, locker rooms, decks, stairwells, pool areas, diving boards, jet skis, and boats. A moisture-resistant adhesive backing allows simple press-in-place installation. 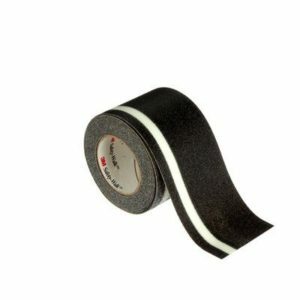 3M™ Safety-Walk™ Slip-Resistant Medium Resilient Tapes and Treads help minimize the risk of slip-and-fall accidents. They resist wrinkling, curling, tearing, shrinking, and lifting. 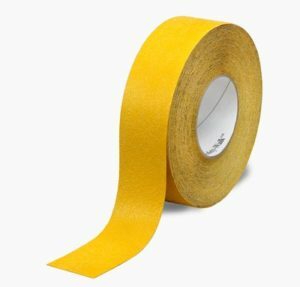 The anti-slip (referred to by some as non-slip) tapes and treads cost effectively help meet OS guidelines and ADA coefficient of friction requirements. 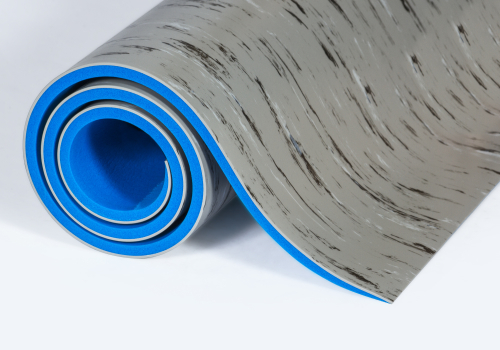 A soft textured, non-mineral, medium resilient surface bonded to a pressure-sensitive adhesive backed plastic film. For barefoot-or shoe-traffic areas. 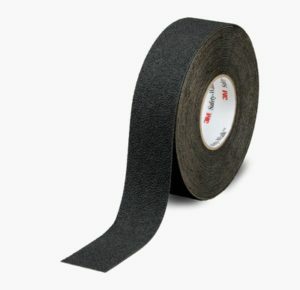 Available in black rolls. 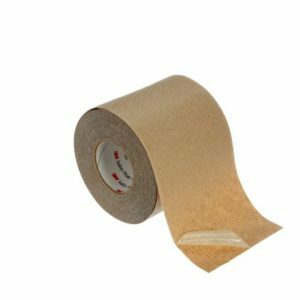 High friction, slip-resistant material that has a special pressure-sensitive adhesive backed aluminum film that conforms around corners and adheres to irregular surfaces in light to heavy show-traffic areas. Available in black rolls and treads. Treads: 3/4 in. x 24 in., 5 1/2 in. x 5 1/2 in., 6 in. x 24 in. 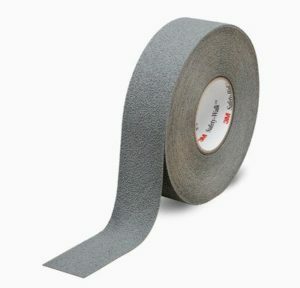 A mineral-coated, slip-resistant material adhered by a durable resin to a pressure-sensitive adhesive backed plastic film. For light to heavy shoe-traffic areas. 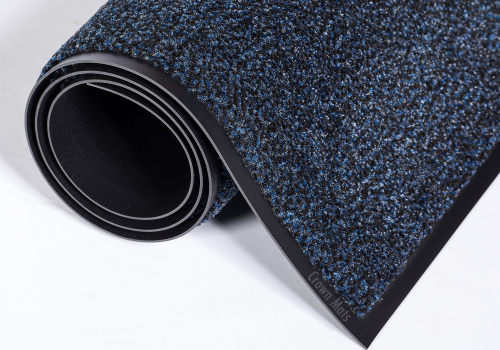 Highly durable surface withstands the rigors of equipment traffic. 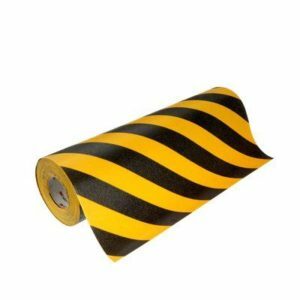 Available in safety yellow rolls. 3M™ Safety-Walk™ Slip Resistant Tapes and Treads Series 600 has been certified by the National Floor Safety Institute (NFSI) as providing “high-traction.” A wet static coefficient of friction (SCOF) of greater than 0.60 was chosen by NFSI as the criteria for “high traction” because according to NFSI, floor surfaces maintaining this level of slip resistance when wet have proven to reduce slip-and-fall claims by between 50% and 90%. This mineral-coated, slip-resistant material features a highly durable and highly visible surface. Low-profile design helps reduce trip hazards. This mineral-coated, slip-resistant material features a highly durable and highly visible surface. Photoluminescent strips help to indicate egress paths during power outages and low-light situations.